Yellow jackets are common in the Northshore area and are mostly just a nuisance to homeowners and outdoor enthusiasts. However, if you are allergic to the venom of a yellow jacket or suspect nests in the structure of your home you should have a professional eliminate the problem. 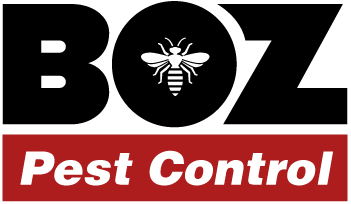 Bozarjian Pest Control is the right choice for any Northshore resident. 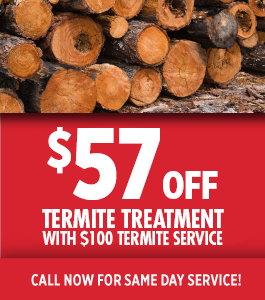 Our proprietor, Richie The Bug Man has over 20 years of pest elimination experience. What Are The Signs That I Have A Yellow Jacket Problem? The most obvious sign of a yellow jacket problem is seeing the actual insects. Yellow jackets are black with yellow bands and a white or yellow face; they are one of the more aggressive members of the wasp family and prefer to build their nests underground in rodent holes. They will however also build nests in voids in between walls, under overhangs, in attics under decks and other areas around your home. They are scavengers so you may also find them hovering around picnic sites and trash cans. If the yellow jackets choose to build a nest in your wall voids, the can do substantial damage in your home if the attach their nest to drywall as they may eventually disintegrate the drywall unleashing yellow jackets into your home when you least expect it. How Will We Treat A Yellow Jacket Infestation? Removing a yellow jacket infestation can be a dangerous job if you are not trained in how to effectively remove the problem. We will make every effort to protect ourselves and your family from the danger of aggressive yellow jackets. We have several options available for yellow jacket removal. We may dust the nest to coat the yellow jackets as they exit the nests, we may also spray a chemical and remove all of the nests. 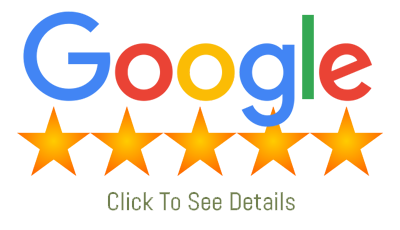 We will help you choose the best option for you and your family.